Need more information about booking Home 21357 ? 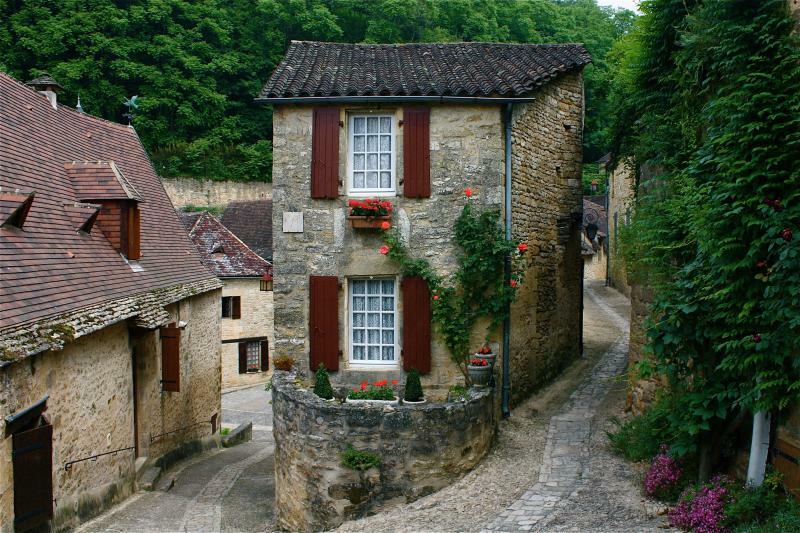 France is the world’s most sought after travel destination and Beynac is one of its most beautiful villages. Many of our guests are taking their trip of a lifetime. We understand this and that’s why we put forth the care to help make your dream come true. For the last 13 years we have been doing just that. Our on-site team is here to help you and take care of you. Our extensive free planning guide will help open your mind to all the possibilities this area has to offer. In addition we can offer private tours that can be designed according to your specific interests. Our knowledge of the local cuisine can help point you in the right direction to the best restaurants and bakeries with locally sourced ingredients. Our home is full of history including many period furnishings but with all the modern conveniences. We want you to be able to experience the history of what makes this region so famous and at the same time feel the comfort and coziness of returning each night to your own special place. As our guest you will enjoy top-quality amenities to help make life easy as you savor a home cooked meal from our fully equipped kitchen or just relax with friends and family and relive your adventures of the day. Let this place be a memory that you will relive for years to come and possibly return to again like so many of our guests. Nestled in the tiny hillside village of Beynac, La Petite Maison invokes a timeless sense of charm and beauty. Catch a glimpse of medieval life in this 500 year old home and explore the most scenic and breathtaking villages of Southwest France. Unlike many homes listed under Beynac in the directory, La Petite Maison enjoys a central location within the actual village and is one of the most picturesque homes in Beynac. Situated on a cobbled footpath leading to the Chateau, your medieval adventure awaits. Step inside into a quiet retreat and enjoy the charm of its thick stone walls and heavy chestnut timbers. Many of its furnishings date back to the 1700’s. La Petite Maison is perfect for couples and small families. With two master bedrooms, it sleeps 4 very comfortably but may also sleep 1 additional guest in a single bed in the upstairs bedroom. No one will have to draw straws for the kid’s bedroom because this cottage has two full sized master suites each with its own private ensuite bathroom. A common living area with the sitting room and dining area separates the bedrooms above and below. The living room boasts a massive stone fireplace, antique copper, and leather furniture, which accentuate the comfort and enjoyment of staying in your own place. In the upstairs bath you will find a fully modern step-down bathroom fitted with handmade Italian tiles, an relaxing shower cabin, vanity and a Napoleon III armoire. The downstairs bathroom is fitted with a luxury spa shower featuring 8 shower heads, an extra large sink, heated towel warmers and beautiful Italian marble tile. English speaking agent on hand to answer any questions. Romantic period-style bedrooms with superior bed linens and antique furniture. In the upstairs bath you will find a fully modern step-down bathroom fitted with handmade Italian tiles, an ultra relaxing shower cabin, vanity and a Napoleon III armoire. The downstairs bathroom is fitted with a luxury spa shower featuring 8 shower heads, an extra large sink, heated towel warmers and beautiful Italian marble tile. 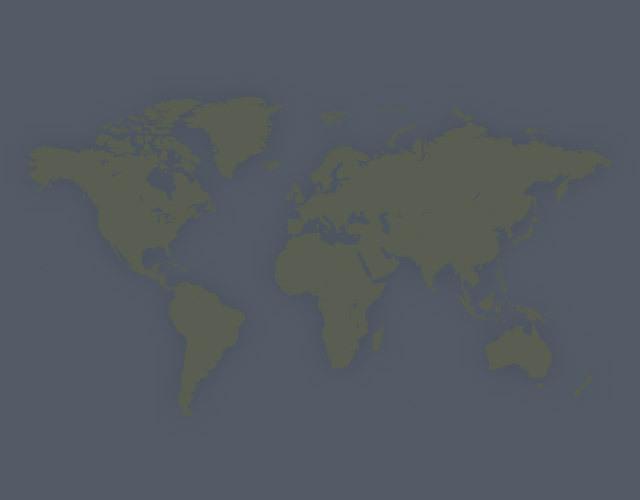 Free Long Distance - FREE long distance telephone service to all of Western Europe, United States, Canada, Australia, New Zealand and many more. Medieval stone house, fully renovated. La Petite Maison is pictured in a Beynac postcard as one of the beautiful homes on the path to the Chateau. Petite Maison is so photogenic, passersby to and from the Chateau cannot resist taking a photo. A rental car is recommended for getting to see the most of this beautiful region but we have had several guests who were content with staying in the village for the duration of their stay. In this case we can recommend a tour operator who can organize excursions tailored to your interests if desired. He also does airport and train station transfers. Just let us know in advance what you need. English speaking agent on hand to answer any questions. Our French speaking housekeeper lives in the village and can also assist if you need anything. You can get in touch with Vincent (the owner) through the contact form on this page. Send Vincent (the owner) an email through the contact form on this page. Alternatively, if there’s a phone number on this page, you can call them. How do I contact Vincent (the owner)? If you’ve already booked, go to Manage your holiday booking to view Vincent the owner's contact details or send them a message. Or send Vincent (the owner) an enquiry through the Contact the owner/manager form if you’d like a quote or more info first. When you pay online through the Book your stay form, a booking request is sent to Vincent (the owner). You’ll find out within 24 hours whether they’ve accepted - no money will leave your account before then. You can also request a quote from Vincent (the owner) through the contact form. The owner will email you the total cost for your dates and a link to book and pay online. Use the Book your stay form to pay provisionally online. You can pay by credit/debit card or PayPal. Vincent (the owner) will have 24 hours to accept the booking and no money will leave your account before then. Why can't I call Vincent (the owner) before booking? You’ll need to contact Vincent (the owner) to do this. Send them a message in Manage your holiday booking or through the contact form on this page. You can request to change the dates or number of people on your booking via the Manage your holiday booking page. To change your holiday dates use the Edit booking button. If you need to change the number of guests staying then send Vincent (the owner) a message. If Vincent (the owner) agrees, they’ll send you a revised quote outlining the changes. You can review and accept/decline this from the Manage your holiday booking page. You’ll have 48 hours to take action before the revised quote expires.